This spring, you may be dreaming of the warm sun and a sweet summer breeze. 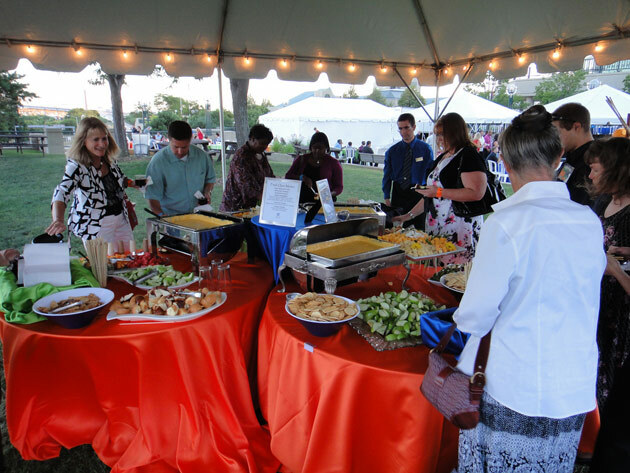 Planning a picnic with your top Milwaukee catering team will make your dream a reality. And we have all the essentials you’ll need to get started. When the picnic day finally arrives, we will take care of the details while you relax. Yes, we thought you would like the sound of that! 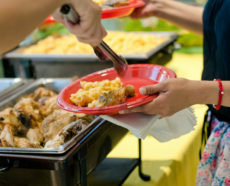 We can smell it now—the familiar aroma of grilled picnic food cooked by our professional catering staff. The fresh cuts of savory meats will attract hungry guests whose plates may already be filled with our zesty picnic sides. Our Klement’s brats simmered in seasonings, onions and beer are a favorite on the menu alongside traditional all-beef hot dogs and hamburgers. You can also choose our grilled five-spice boneless chicken breasts simmered in a butter sauce as an alternative to the red meat options. Complement any of these delicious choices with any or all of these picnic sides: Zilli’s signature ranchero pasta, baked mac and cheese or baked beans. And our chilled watermelon wedges are a refreshing way to perfect your summer picnic in Milwaukee. If you have your mind set on something not listed on our full sample picnic menu, we are happy to create a custom menu just for you. No matter which menu items you select, our helpful staff will provide unparalleled service for a memorable and fun picnic experience. Now that you’ve completed the most important part of the planning—the food, of course!—it’s time to select a picnic venue. 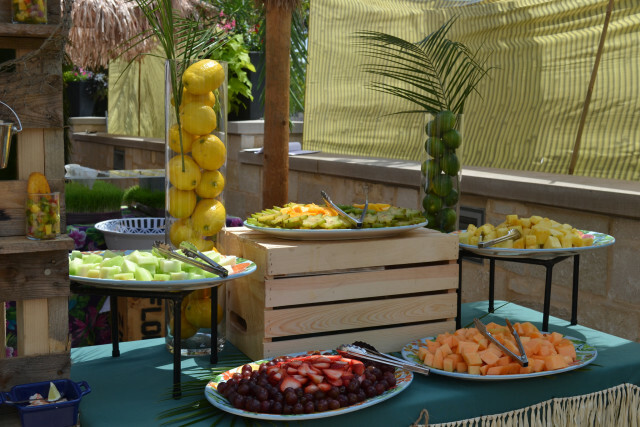 Milwaukee is a mecca for beautiful outdoor venues, and over 40 of them trust us as their preferred caterer. 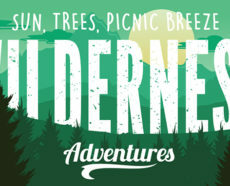 That said, you can head over to the venue finder on our website to start selecting a location that meets your picnicking requirements. 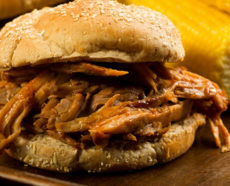 Picnic Budget: Picnics are traditionally affordable get-togethers. 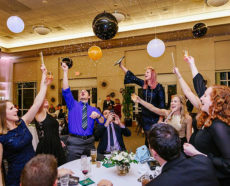 Our catering team can help you find a venue that has everything you need and nothing you don’t to make sure your venue choice fits your budget. Venue Accommodations: Guests will love a venue with nearby parking and on-site restrooms to accommodate everyone. Also consider the size of the outdoor space; you want kids and adults alike to have the option of running around to burn off some of the delicious picnic food. After all, picnics do tend to inspire the child-like personality in all of us. A location like Miller Park has room for volleyball, flag football, or any other activities your guests might enjoy. A waterside location like Zilli Lake and Gardens or Lake Geneva Riviera Ballroom may be the perfect place for guests to swim or start a game of water polo. Picnic Date and Time: A weekday picnic could be just the type of low-key event your guests need to break up the week. Depending on the venue, choosing a weekday could be more affordable with greater date flexibility. If you do plan to have a weekend picnic celebration, have a venue list with several dates in mind. Picking a time block for your picnic may help you choose your menu items as well. For example, if you plan a midday picnic, fresh fruits or cold ice cream for dessert may ease the strain of the afternoon heat. An evening picnic creates other possibilities. We could set up lawn chairs for you and your guests to watch the sunset while sipping cocktails. Or if the venue allows, having a campfire and s’mores could also be a treat. Picnic Theme: Decide on a theme that will set the tone for your entire event. For a “walk in the garden” theme, votive candles and flower arrangements by our in-house floral designer, Adorn, will make this elegant party an unforgettable experience. For a more laid-back theme, we can help you design an “all-American picnic” or beach-themed picnic complete with drink umbrellas and custom beach-themed desserts. With over four decades of catering experience, our Milwaukee catering team is proud to give every event the attention to detail it deserves. 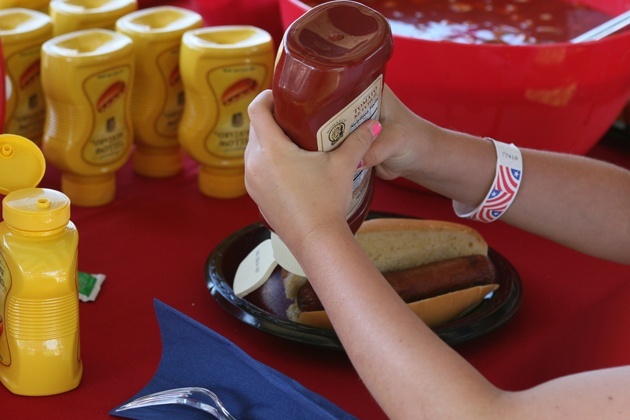 We will work with you from start to finish to ensure your Milwaukee picnic is a success! 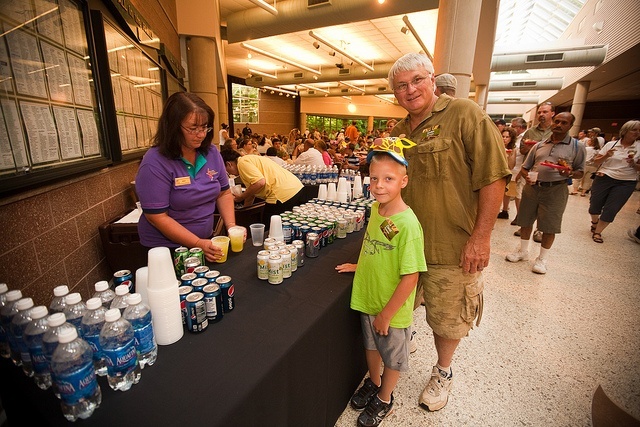 To begin the picnic planning process with one of our event designers, please contact us online or call 262.547.9447.